The maestro of mood discusses how his classic work ended up in the Gallery format. 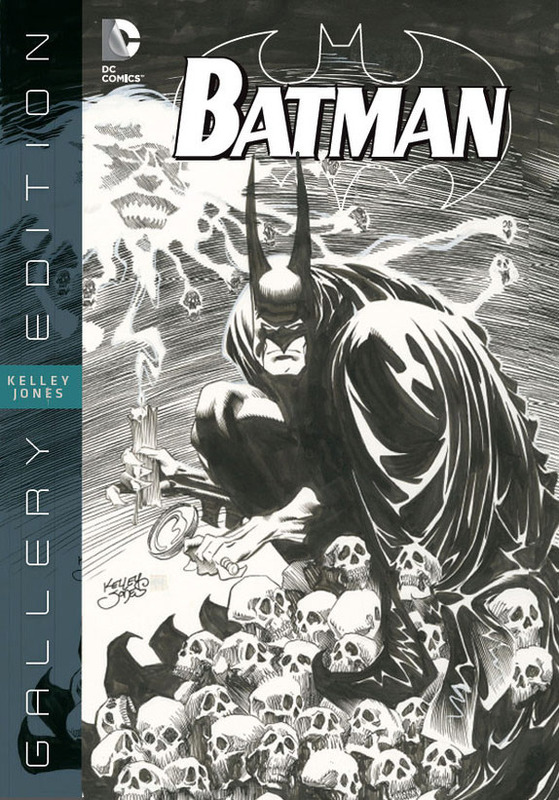 Kelley Jones is one of Batman‘s most celebrated artists. When you see his work, you instantly know it’s him. Few artists get to achieve that kind of recognition. 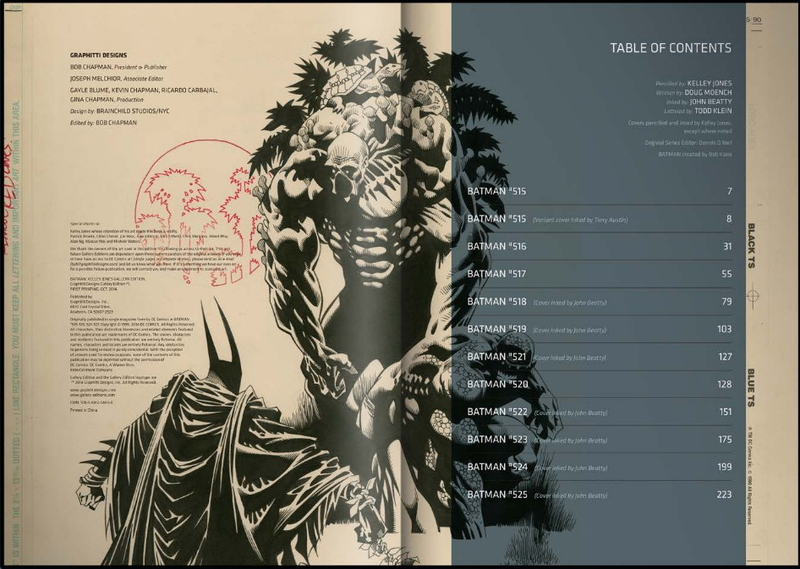 Part 1: How a meeting with Marshall Rogers sparked his career. Click here. 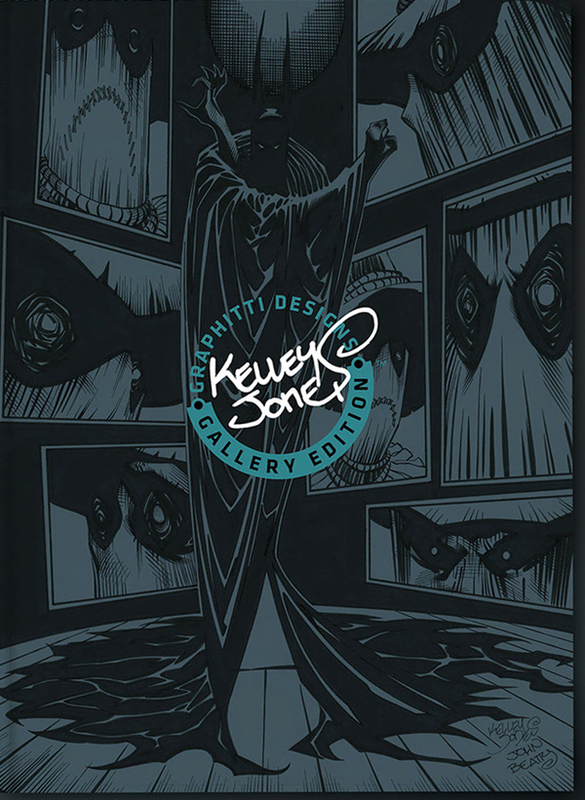 Part 2: The Secret Origin of Kelley Jones. Click here. Part 3: Diving into the world of Red Rain. Click here. 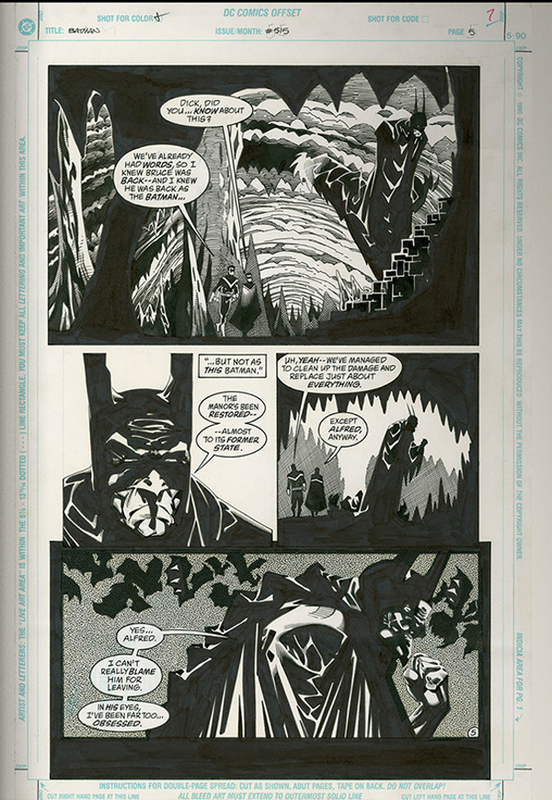 Part 4: Making the leap to monthly Batman artist. Click here. Dan Greenfield: So tell me about the gallery edition. Tell me how you were approached to do it. I know IDW has been doing these Artist Editions but they’ve mostly been Marvel properties, not as many DC books. And then, it’s gotta be something that is deemed interesting! Actually, what happened was I got contacted by Neil Gaiman and Neil had said, “These people at Graphitti are looking for you.” I have no presence anywhere and they didn’t know how to get a hold of me. I don’t do shows and all that kind of stuff ’cause I’ve got two kids. So he said, is it OK if I pass this stuff along because they’re interested in doing a project with you. I said sure. Next day they get a hold of me and they said, in going through all this stuff — they didn’t know me from Adam — in going through all this stuff, those three years on Batman really stood out to them as something very interesting from the past 25-30 years and would I be interested in participating in this? And he just kept going through it. His wife and I had a great conversation because he didn’t talk anymore! He just kept going through it and going through it and going through it. He gave ’em back to me and said, “I’m gonna come up here in a couple weeks when I get all my stuff straightened out. You put together all the art for these issues and I’m gonna pick ’em up.” He didn’t even want to risk them in the mail. It was however many pages it is and he came up. He took ’em and he went and produced this fabulous book! I had very little to do with it other than that I would find what I could and send it to him or gave him phone numbers of people. But I was stunned when they showed me a finished copy of it. The best thing that can happen to someone who does what I do is that. It’s better than anything I can think of. It’s really the reason we do it. It was just pure comics and it was right there. Dan: And DC signed off on it or how did their…? Kelley: Yeah, DC was fine with it, They had no problem with it. They actually became very, very big supporters of it. They let Graphitti do their thing and kind of piggybacked with them. So it all fit. I’m very flattered. I’m just sittin’ here hearing it, you know? “It’s an important series of books. We want it to be our launch. Blah-blah-blah.” And I’m just sitting there going, “Really! 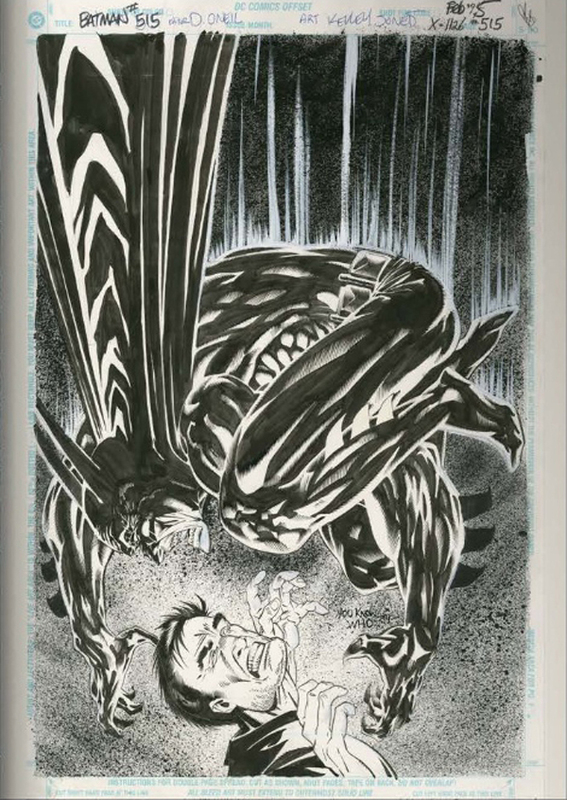 ?” That’s never… and I go back to that kid who was talking to Marshall Rogers, you know? So absolutely. It was the thing we all, in this industry… I didn’t even know I wanted that. Getting your stuff reprinted is something, but to have it presented like that! Like it’s something important! Man, it was… I got copies for each of my kids and one day, when they get older and give a crap, (laughs) maybe they’ll understand what the old man did! This Q&A was edited and condensed for clarity.